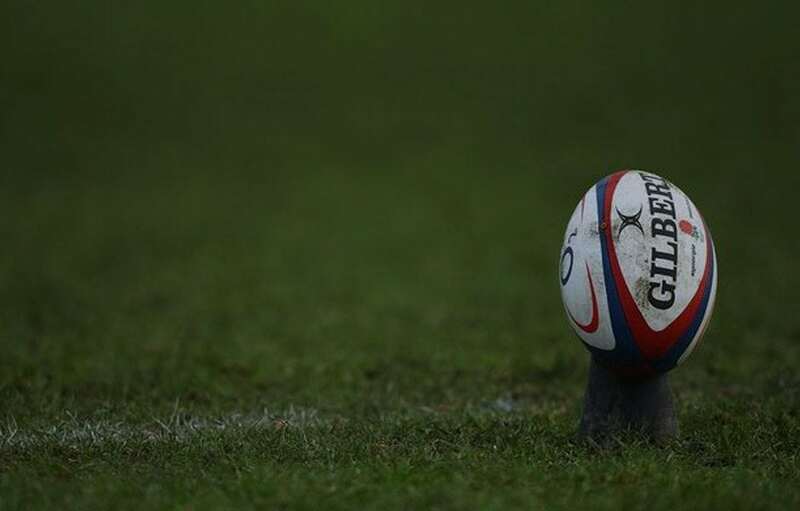 Palmerbet Sports Team has some Rugby Union tips ahead of the under-pressure Wallabies’ crucial clash with the revitalised Springboks. Final Thoughts: The landscape has certainly changed since Australia’s hard-fought 23-18 win over South Africa in Brisbane three weeks ago. The returning Matt Toomua was the star of a tense Test. The No.12 scored a try and kicked the only points of the second half. But a week later the Springboks pulled off a heroic 36-34 win over the All Blacks. South Africa led the Wellington epic by 12 points before producing a massive defensive effort to seal the win to bury the memory of a dismal 32-19 loss away to Argentina earlier in the competition. The Wallabies’ response was an insipid 23-19 defeat to Argentina on the Gold Coast. It was their first home loss to the Pumas since 1983. Coach Michael Cheika’s job could be on the line over the next fortnight. Michael Hooper, Adam Coleman, Taniela Tupou and Ned Hanigan are the new faces in a revamped pack. Australia have won nine and drawn two of their last 16 Tests against South Africa. But the Wallabies are chasing their first win on South African soil since 2011, losing four straight in the Republic before earning a 27-all draw in Bloemfontein last year. The last six encounters have been decided by eight points or less – after four of the previous five were decided by 18-plus. The Wallabies committed far too many turnovers and errors against the Pumas and that’s where their focus has to be. The Springboks’ resurgence is just one game old but they are always a tough beat at home.